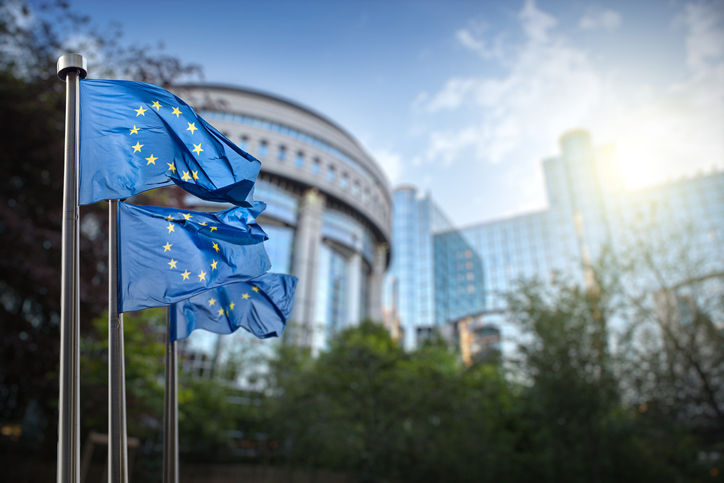 Adjunct Professor James Keyte was interviewed by Bloomberg Markets regarding the European Union imposing a third antitrust fine on Google. The law is quite different in the U.S. than in the EU and the systems are quite different. In the EU they don’t have to go to court, they don’t have to get a judge to agree with them. Here they will have to go to court and get a judge to impose that fine.